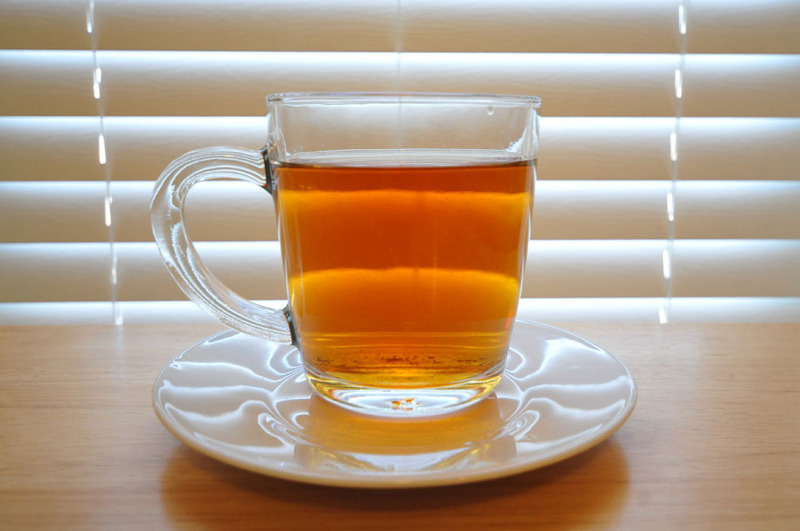 Earl Grey Tea has been around since the 1800s. It is black tea combined with oils from a bergamot orange. Teatulia has dubbed their version "Earl of Bengal." 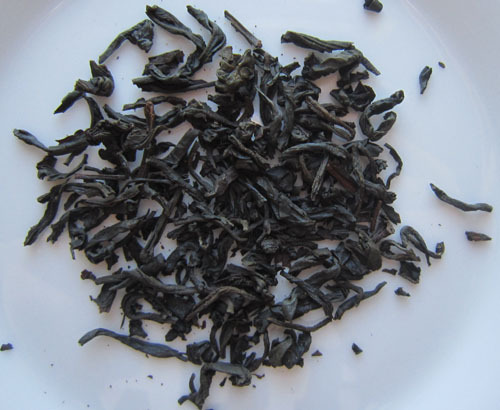 Earl of Bengal is not your typical Earl Grey for a few reasons. First, it is a single origin (single garden!) tea rather than a mix of black teas from different places. Second, while most Earl Greys use teas from India, China, and/or Sri Lanka, this one features tea grown in Bangladesh. My first thought when I took a sniff of the dry leaves was, "wow, citrus!" It's a fragrant tea indeed (nothing wrong with that), with a strong scent of orange peel. Earl of Bengal uses real oil of bergamot and not artificial flavoring. The leaves, organic and straight from a garden in Bangladesh, are large and twisted. Upon steeping the leaves, there is still no mistaking the citrusy punch that this tea has to offer. The tea smells sweet and fruity. Earl of Bengal is smooth and refreshing and I found it quite enjoyable. It has a very citrusy taste that lingered on my tongue. The color of the brew is a burnt orange, making for a pretty cup of tea. Where is Bengal and Does It Have an Earl? Bengal is a region of South Asia that is now divided between the country of Bangladesh and the Indian state of West Bengal. 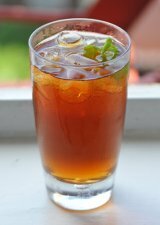 Earl of Bengal is an Earl Grey tea named to recognize the origin of Teatulia tea. Bengal does not have an earl! Uses single origin tea from Bangladesh. Very citrusy flavor and aroma. 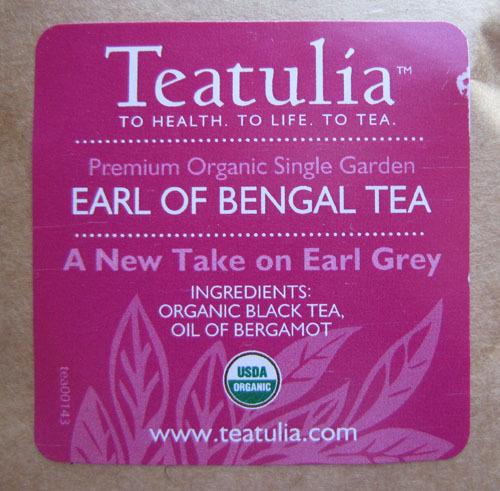 Teatulia Organic Earl of Bengal is available in loose leaf, tea bags, and corn silk pyramid bags. Disclosure: A review sample was provided by the manufacturer. No compensation was received for writing this review. Have You Tried Teatulia Earl of Bengal Review? Let us know how you liked it by sharing your own review!